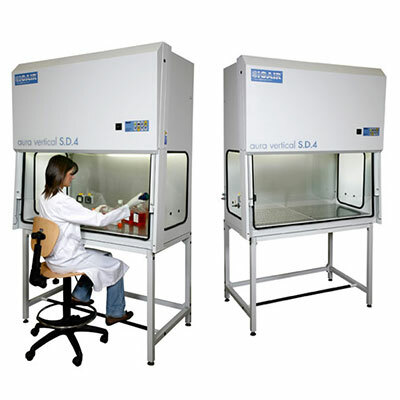 LAF Technologies has been a major supplier of laminar air flow cabinets and related products for close to 30 years now. 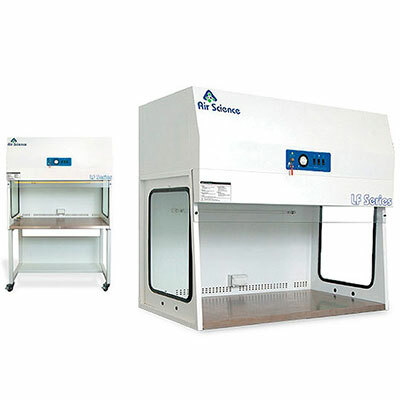 A laminar flow cabinet, laminar flow closet or tissue culture hood is a carefully enclosed bench designed to prevent contamination of semiconductor wafers, biological samples, or any particle sensitive device. Air is drawn through a HEPA filter and blown in a very smooth, laminar flow towards the user. 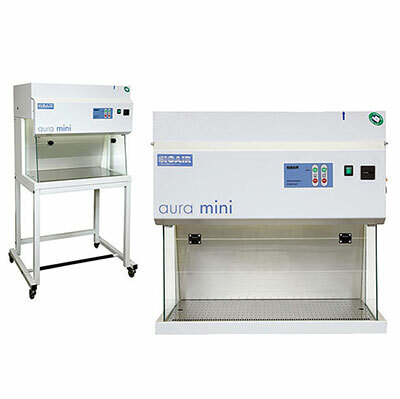 Air Science’s Purair LF and EuroClone’s BioAir’s AURA HZ, Aura Vertical S.D.4, AURA Mini and Embryosafe 100 laminar flow cabinets are some of the most widely used cabinets of their type on the market. 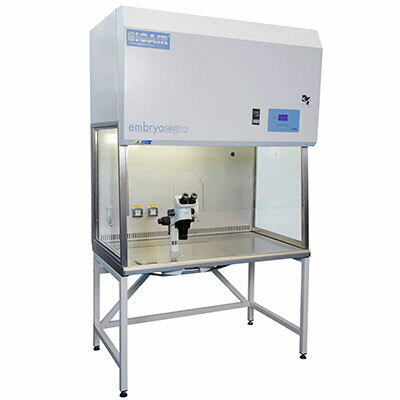 LAF Technologies are exclusive Australian distributors for Air Science and EuroClone – BioAir laminar flow cabinet products. We also fully service and support these products across Australasia. The company also provides NATA testing to ISO 14644, AS 2252.2 and AS 2243.8/9. 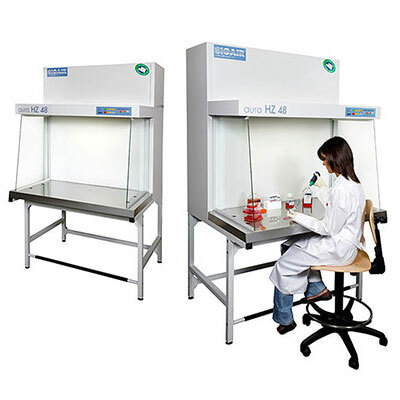 We also offer decontamination services for lab equipment, laboratory cabinets, workstations, incubators, rooms and spaces using iHP® ionised Hydrogen Peroxide for critical applications and H2O2 Hydrogen Peroxide Vapour technologies.